Our Battle Creek personal injury lawyers are a smart choice for your accident, injury, or medical malpractice cases. 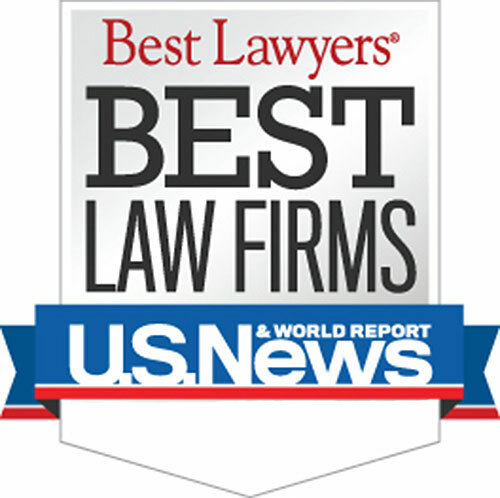 We are award-winning lawyers who represent our clients with the highest degree of integrity. You need the experience and skill of our law firm on your side to fight for your legal rights and get you the maximum settlement for your case. Battle Creek was founded in 1831 and was eventually incorporated in 1859. Located in Northwest Calhoun County the city lies at the merging point of both the Kalamazoo River and the Battle Creek River. 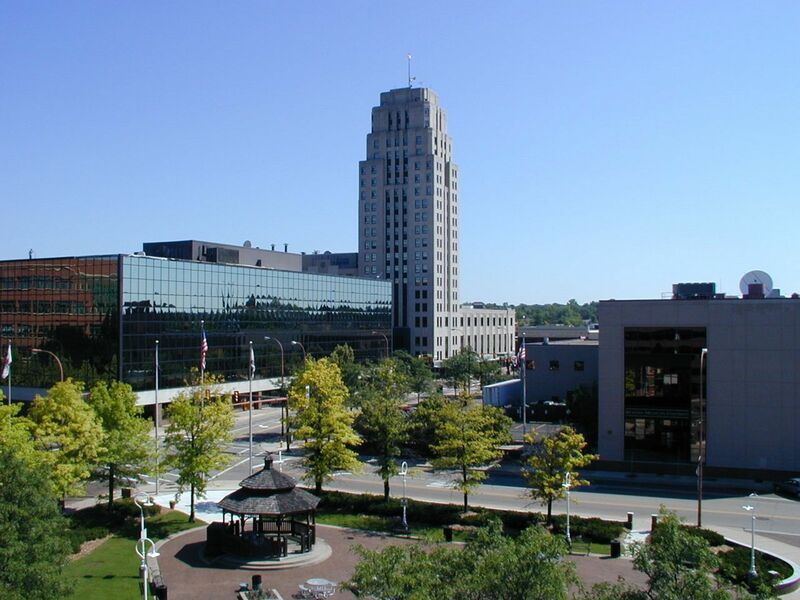 Nicknamed the "Cereal City," Battle Creek is home to the Kellogg Company and Post Foods. It is the third largest city by area in Michigan. As a resource for our Battle Creek personal injury clients, we are providing you with a list of important contacts for accidents and injuries in Battle Creek. You can obtain reports and other information from these places. If you choose us for your Battle Creek personal injury attorneys to handle your case, we will get all of the information for you. Who are the Best Battle Creek Personal Injury Lawyers? Submit the Free Case Review Box on this page. A personal injury attorney will contact you shortly. Warning: There is a strict time deadline for filing Battle Creek personal injury lawsuits. Call us today to learn more about Battle Creek personal injury laws. Searching for a "Lawyer Near Me?" We handle personal injury cases in Albion, Battle Creek, Marshall, Springfield, Albion Township, Athens Township, Bedford Charter Township, Burlington Township, Clarence Township, Clarendon Township, Convis Township, Eckford Township, Emmett Charter Township, Fredonia Township, Homer Township, Lee Township, Leroy Township, Marengo Township, Marshall Township, Newton Township, Pennfield Charter Township, Sheridan Township, Tekonsha Township, and all other cities and townships in Calhoun County, Michigan.